Vicki spent most of her childhood in rural Victoria and completed her medical training at Monash University in 1996. She went on to commence specialist Obstetrics and Gynaecology training at the Royal Women’s Hospital and the Mercy Hospital for Women. Vicki’s final year of specialist training was undertaken at the Royal Women’s Hospital where she gained experience in the management of high-risk pregnancies, maternal-fetal medicine and ultrasound. Vicki worked in private and public practice in the Victorian township of Warrnambool which included visiting and working in the hospitals in the surrounding towns of Hamilton, Portland and Timboon. During this time she also took on the role of Deputy Director at the Deakin University School of Medicine, teaching and examining medical students and gained a Graduate Certificate in Clinical Education from Flinders University.She is currently completing further studies in ultrasound and has just added the role of Training Programme Coordinator at the Royal Womens to her workload. Prior to commencing her new solo practice Vicki founded a group practice in East Melbourne. Outside of work Vicki loves to cook, eat, exercise, play piano and relax with her husband and three children. Tristen is our divine practice midwife. Tristen has a double degree in Nursing and Applied Science (Health Promotion) and has further completed her Postgraduate studies in Midwifery.With over 13 years of nursing and midwifery hands on experience Tristen is a vital member of our practice. Tristen is able to perform both first and third trimester ultrasounds and has done further study in both of those areas.She can perform CTG monitoring (heart beat monitoring of the baby) in the comfort of Vicki’s rooms.Tristen can also administer vaccines as required.Most importantly, Tristen will see you for key critical times throughout your pregnancy to educate you on what to expect and guide you through preparing for birth and parenthood. Following the birth of your baby, Tristen is available to answer questions and give helpful advice for your first 6 weeks at home. Tristen is also responsible for Dr Vicki Woodward’s facebook page where you can find up to date pre-conception, pregnancy, birth and parenting tips. Never one to rest, Tristen can also be found working on labour ward as a hands on midwife at Epworth Freemasons every weekend. Tristen loves spending time with her husband and three beautiful children when she is not at work. 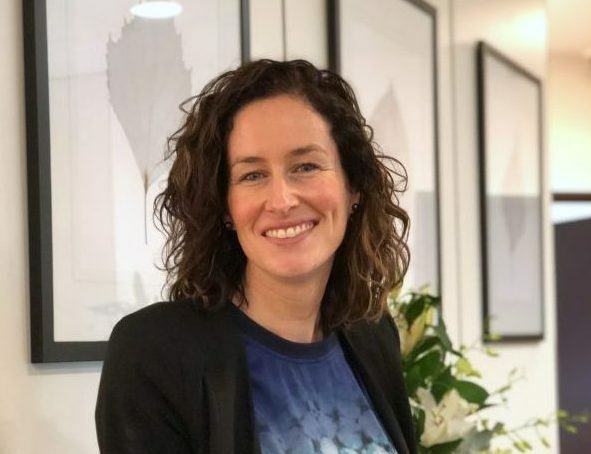 Nicole is our Practice Manager and ensures that the needs of our patients are met every day.Hailing from Mildura, she moved to Melbourne at the tender age of 25 to develop her career in the medical profession. 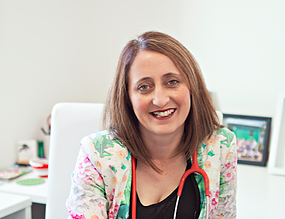 Nicole has over nine years experience in the medical industry, spanning gastrointestinal practice, general practice and obstetrics; along with a traineeship in Business, with medical terminology.This experience means that with Nicole on board you are in safe hands. In her role as Practice Manager, Nicole will be your point of contact for all questions and concerns in relation to your pregnancy.Her skills will ensure that your every need is met and you are wll informed and never miss an appointment. Outside of work Nicole has taken up boxing and fitness training.She is an outrageously dedicated Aunty to her nieces and nephews.